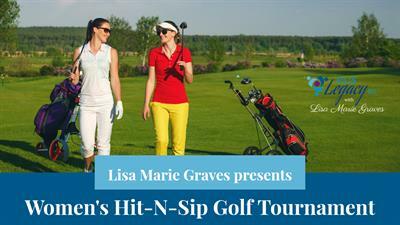 It's time for the ladies to get out of the office and on to the golf course. Business networking at its finest. Non-competitive event perfect for first-time players, poor players, so-so-players and I'm-just-here-for-the-wine players. It's going to be a lot of fun! I truly hope you are able to join us.